The second half of 2015 AD is going to see some of the black metal veterans coming out from their slough with new releases. Finnish black metal legends Horna, French black/death metallers Temple of Baal, French black metal act VI are some of the bands to release their new materials on the coming months. Kaeck, a black metal act from Netherlands is also on the roster with a unique and crushing sounded debut album. Blaze of Perdition has always stayed top in my personal preferences for their melodic yet dark, filthy black metal approach. The unfortunate accident which caused a heavy toll for the band, also struck me pretty bad. When the band announced their third full-length ‘Near Death Revolutions’, it quickly went on my most wanted listings and the awaited album was finally out on June 26th, 2015. The Poland based record label Agonia Records took the responsibility of releasing and distributing the album worldwide. Blaze of Perdition front man Sonneillon explained the theme of this album would be focusing on the experiences he had during his near death situation after the accident and the band’s perceptions on death. So ‘Near Death Revelations’ is more of a conceptual album divided in 7 musical chapters. The album starts with a short ambient intro of ‘Królestwo niczyje’. The track soon turns into filthy black metal and also, for the rest of the album. The overall sound on this record is different from other Blaze of Perdition releases. The music is melodic as it was before but the production is heavily filthy and constructs a raw, melancholic feeling throughout. The riffs are faster and more complicated compared to their earlier releases. Guitar rhythms are given a priority in most of the songs (When Mirrors Shatter, Of No Light, Królestwo niczyje). The rhythmic sections are heavily inspired from slow, darkened melodies from atmospheric black metal. The sound of all the instruments are thickened in the mix to suit the atmosphere. The drums are complex structured and written in a way to complement the music. The vocal incorporates the use of howls, chants- switching frequently between these two styles. Overall, the music on this release is too varied to create any boredom even for the noob listeners. 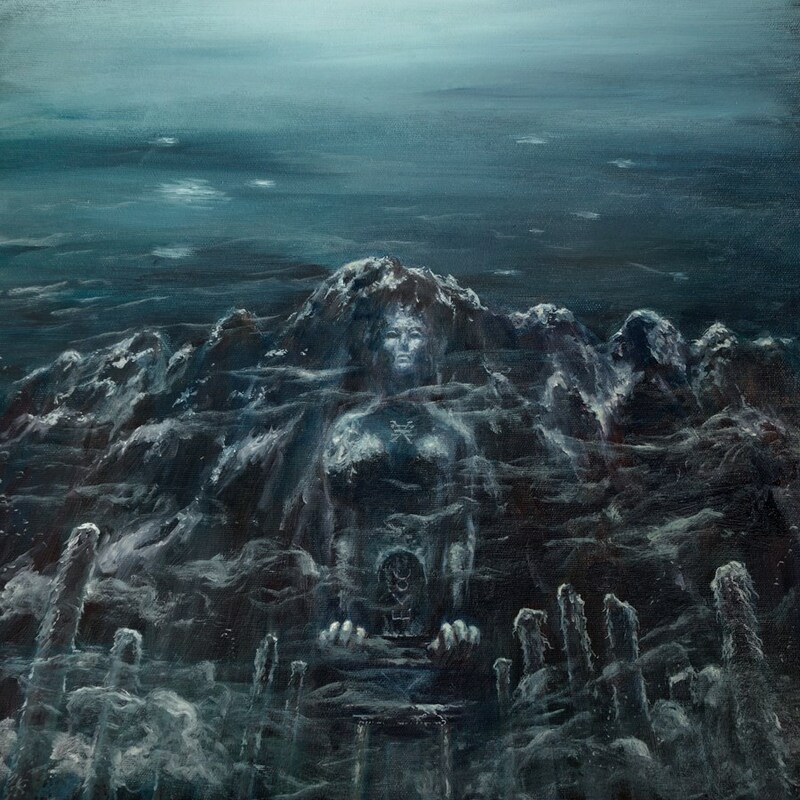 In a nutshell, ‘Near Death Revelations‘ is a solid release leaning more towards melancholic black metal tendencies. Although there is nothing groundbreaking on it, but the album is highly recommended for its concept and sorrowful atmosphere. 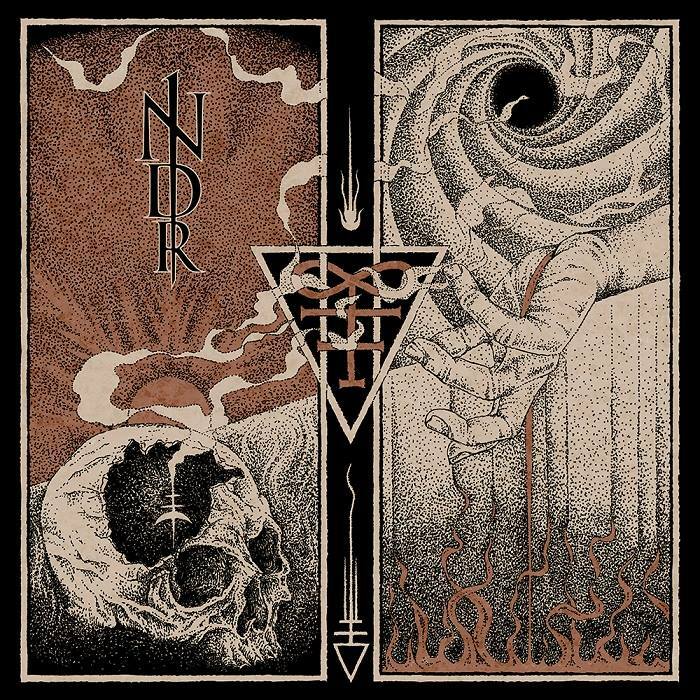 To me, ‘Near Death Revelations’ is the best Blaze of Perdition release to date. 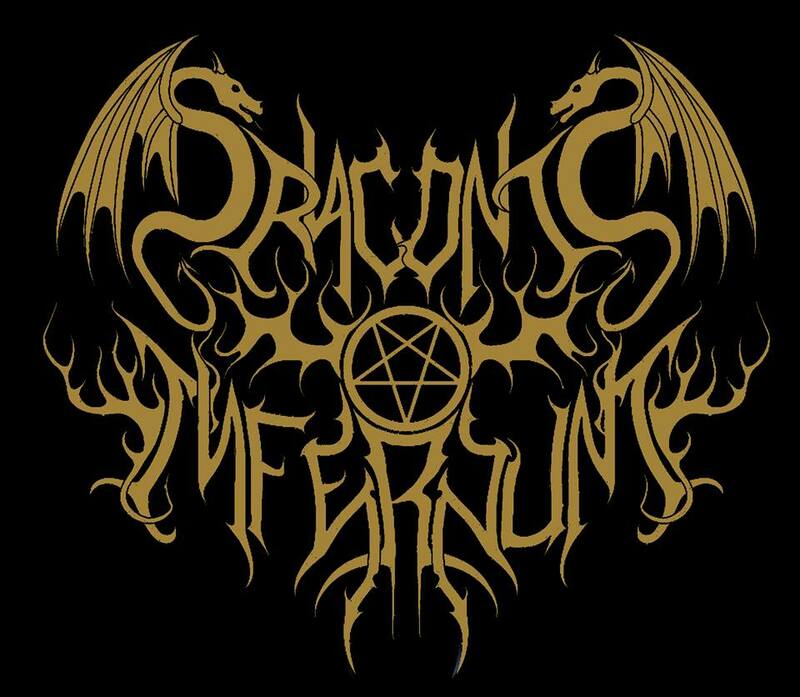 If you are unaware of this band and you have fondness towards the bands like Watain, Dissection and Deathspell Omega, then you must check this album out.